ZTE confirmed that it has resumed business operations following the lifting of the export ban of U.S. components and technology to the company imposed by the U.S. Department of Commerce. 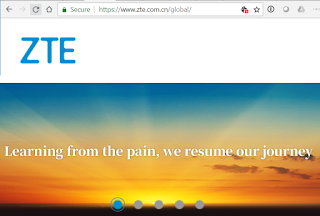 ZTE paid US$1.0 billion in civil monetary penalties to the U.S. and placed an additional US$0.4 billion in escrow as a suspended penalty. ZTE reported a preliminary loss of between RMB 7 billion (US$1.06 billion) to RMB 9 billion (US$1.345 billion) for the first half of 2018. On a per-share basis, this amounts to a loss of RMB 1.67–2.15 per share. 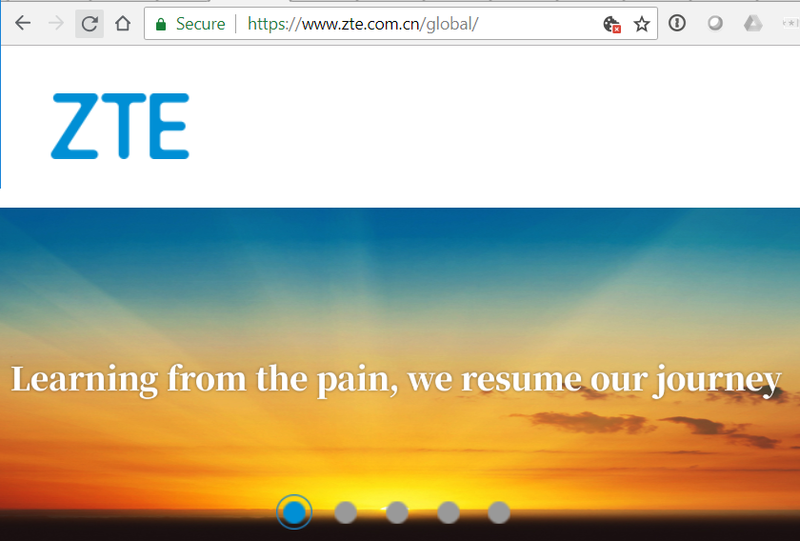 In June, ZTE said it was pursuing a 30 billion yuan ($4.9 billion) line of credit from Bank of China and a separate $6 billion credit line from China Development Bank. Facebook has decided to pursue an open source path for its eXecutable ARchives (XARs), which is a way to create self-contained executables. XARs, which are already being used at scale at Facebook, are described as "a system for distributing self-contained executables that encapsulate both data and code dependencies." Facebook says XARs are the fastest way to distribute and execute large Python applications. 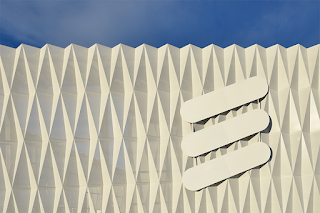 Ericsson will sell off its business providing field service operations and maintenance of fixed and mobile networks in Sweden. 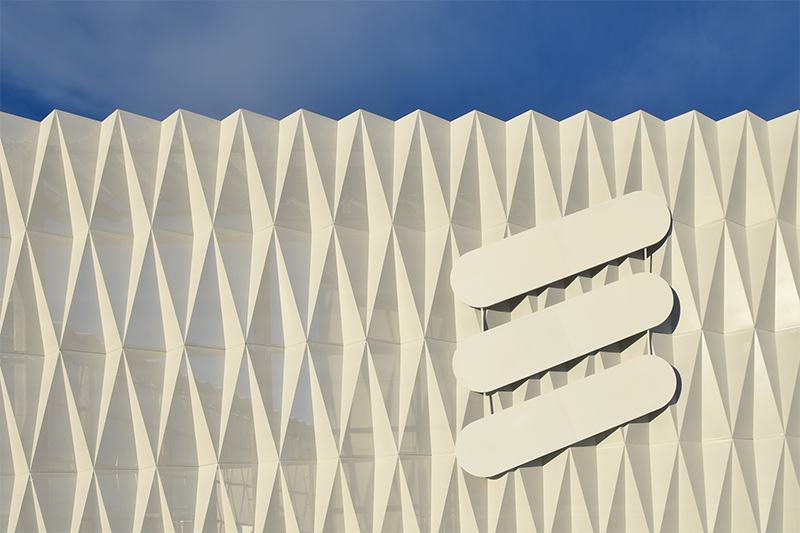 Under the deal, the Swedish company Transtema Group AB will Ericsson Local Services AB (LSS), a subsidiary of Ericsson. All operations and assets of LSS will be transferred to Transtema ownership. Financial terms were not disclosed, but Ericsson did say the transaction will make it a minority shareholder and represented on the Board of Directors of Transtema Group. Following on from its recent cloud partnerships announcements with Microsoft and VMware, Fujitsu announced new collaborations with SAP and Oracle. 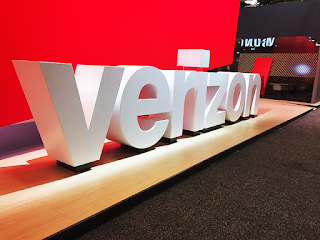 The offerings will include a new "SAP on Microsoft Azure from Fujitsu" managed service that leverages the Fujitsu end-to-end hybrid IT capabilities and global partnerships with both Microsoft and SAP. A separate global Managed Services Provider (MSP) agreement with Oracle enables Fujitsu to provide and fully manage Infrastructure-as-a-Service (IaaS) and Platform-as-a-Service (PaaS) on Oracle Cloud and on-premises infrastructure globally. 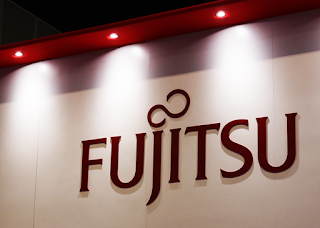 Fujitsu said it is pursuing a global multi-cloud, multi-partner approach in its mission to be a top global systems integrator for delivering and managing complex multi-cloud hybrid IT environments. The company is training approximately 10,000 customer-facing employees globally in multi-cloud certifications to address industry-wide skills shortage. "The days of 'one size fits all' cloud are over. Fujitsu is empowering businesses to achieve their goals faster by eliminating the burdensome task of moving to cloud. With an enhanced strategy that provides end-to-end, multi-cloud and Hybrid IT services from world-class hyperscale cloud and application partners, Fujitsu offers clients extensive choice so they can select a cloud solution that is right for their business and workloads, freeing them to focus on growth, unhindered by limitations in IT capability. And with vast investments in people and skills, Fujitsu brings in hard-to-find talent to do the job," stated Dixie Erwin, Head of Digital Technology Services at Fujitsu America.